It’s Friday, and later some of the staff of Gawker Media is going to indulge itself in a bit of Happy Hour. While listening to this song about “Chicken,” by London based trio Kero Kero Bonito (via J-Pop), it occurred to me that it sonically encapsulates the way I hope to feel by 7 PM Eastern Time, in the beautiful borough of Brooklyn, New York, enjoying life with some of my coworkers and hopefully partaking in a beverage cooled by blocks of ice, one of the most important modern inventions. See you in the club, haters! 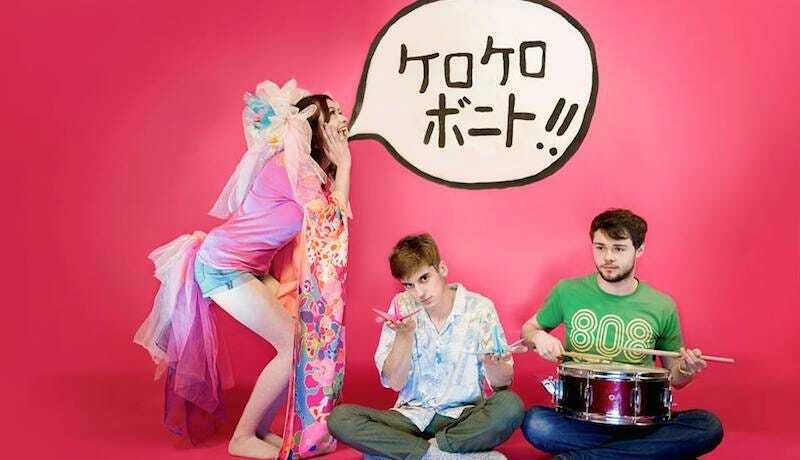 Image via Kero Kero Bonito/Hannah Lemon Photography.